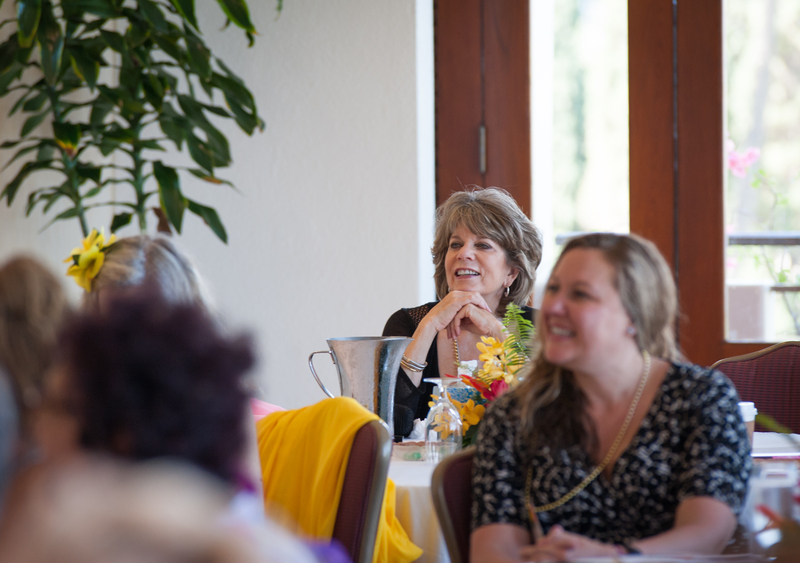 Catapult Your Business From the Inside Out! Add me to the invitation list! 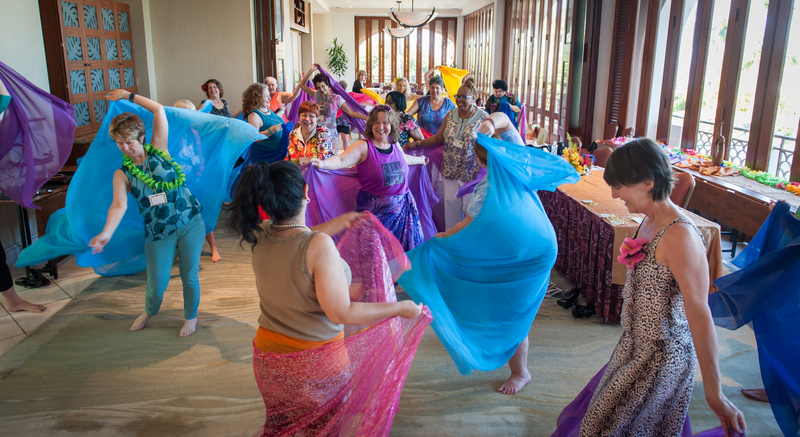 Participate in interactive, possibility-focused sessions in a supportive environment, that will allow you to see yourself, and all that you can do and be, from a new more expansive perspective. 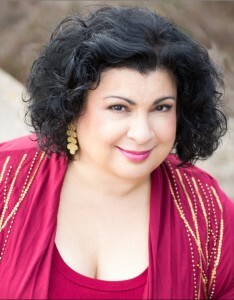 Caterina has invited guest presenters who will provide insightful and engaging sessions that will allow you to heal or reveal what has been keeping you stuck while you discover how to create what you want for you and your business. You will leave behind your busy life and step into the wonder and beauty of this world-class resort. Here you will reconnect with your personal power, hear your inner wisdom, and release any constraints on your prosperity and complete happiness. 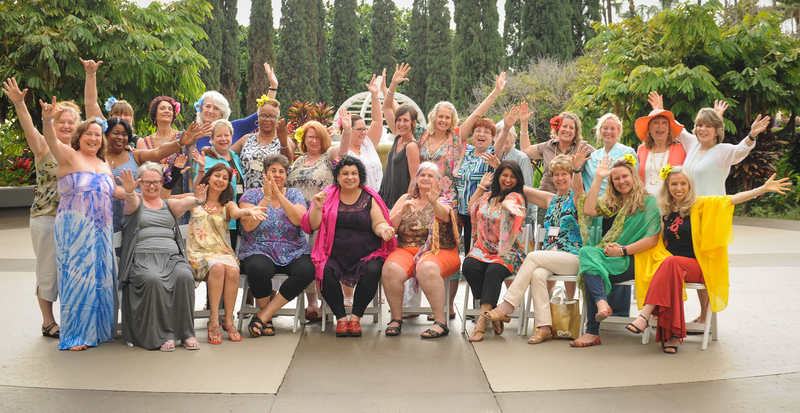 There will be a few more Breakthrough Luxury Retreat surprises planned, those will be shared with you when you join us. Take time for YOU, pamper yourself, in this luxurious environment ideal for personal insight, creativity, and exploring the possibilities of what is next and calling you in your business and life. 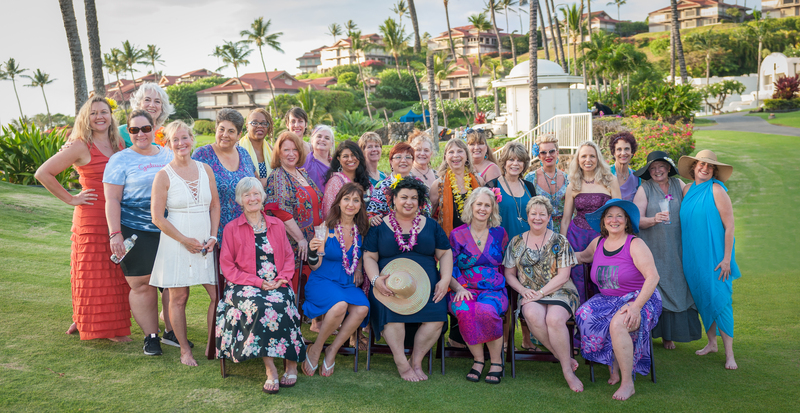 Of course, you can visit Hawaii anytime, so why bother being a part of the 2019 Hawaiian Breakthrough Luxury Retreat for Women Entrepreneurs? Because everything will be arranged for you…special events and extra amenities are all included, and the value that you will gain from our breakthrough sessions is priceless…not to mention the new perspective and deep special, friendships you will cultivate that will enhance your life and your business for years to come. I am so excited to invite you to our very special annual event. 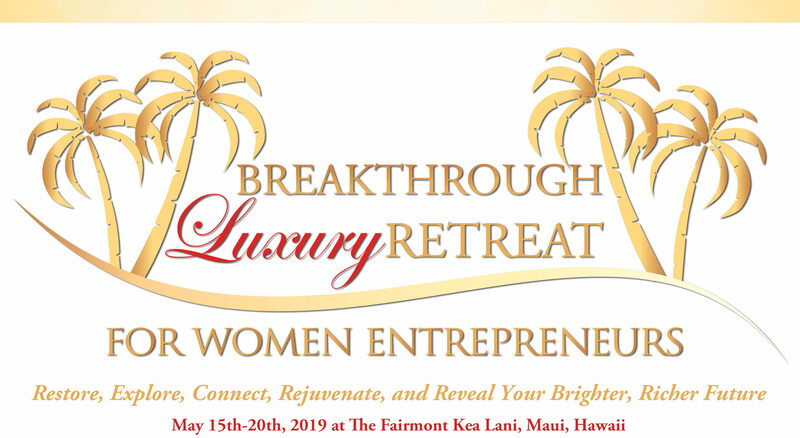 In 2019 this will be our seven Breakthrough Luxury Retreat for women entrepreneurs. 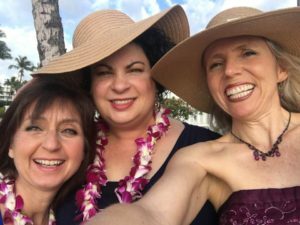 This event is all about success from the inside out. Because no matter what strategies you learn, you will not put them into practice if you feel like you do not have value to bring or you worry about what other people will think or if you let fear or anxiety interfere with you taking action. This event is a unique opportunity for you to put attention on you, the CEO of your organization to discover how you can BE better at being yourself in order to better do your thing and serve your people. You have so much massive value to bring. This event will help you bring it even more. Be sure to let me know if you are interested in discussing if this event is a good match for you. Email me and we can schedule a time for us to talk cat@caterinarando.com. 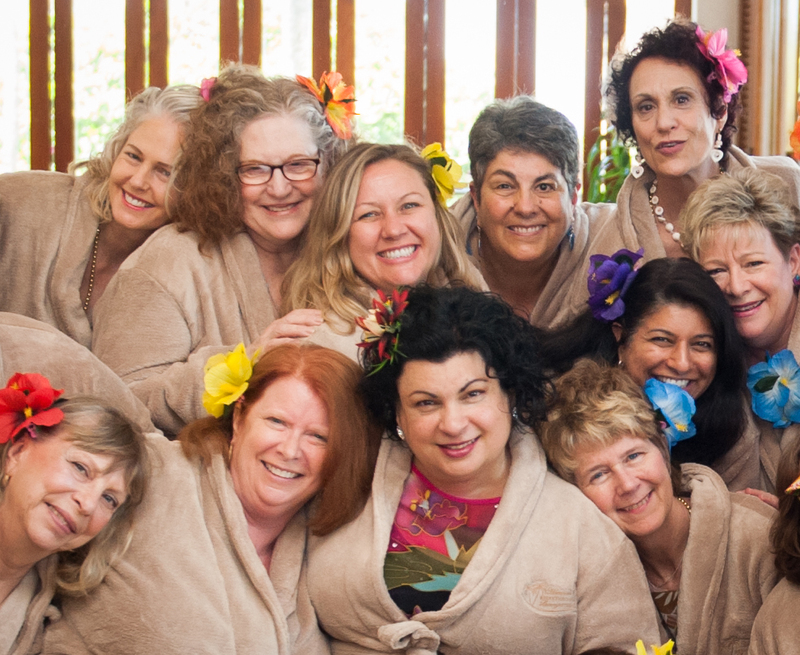 If you would simply like updates and to find out about our other events and retreats click here. TAKE TIME FOR YOU, INVEST IN YOURSELF & YOUR SUCCESS. All pricing is per person, based on double occupancy. All rooms are suites. Bring a Guest to share your Suite $2,450. 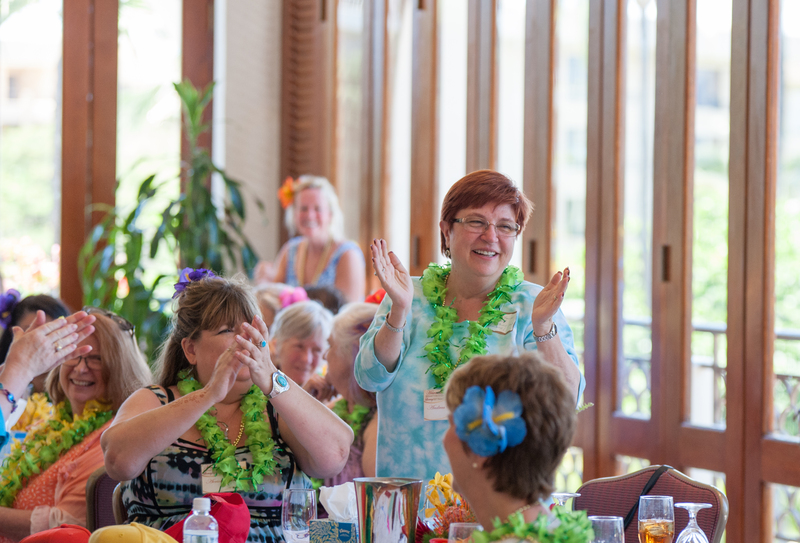 Your guest investment includes the breakfast buffet each day, plus your guest is invited to our welcome reception and our amazing sunset reception.